Can I Put My Bamboo Bed Sheets in The Washing Machine? Absolutely. Washing machines are a perfect place to wash your new bed sheets. There is no need to hand wash these amazing sheets. However, If you want your new luxurious bamboo sheets to stay in good condition, wash them on a gentle cycle. It is not 100% necessary, but it will definitely help them last just a little longer. You might as well take care your latest bedding investment. Should I Wash My Bamboo Sheets in Hot or Cold Water? We recommend that bamboo sheets be washed in cold water. Hot water may cause your bamboo sheets to shrink, so it’s best to avoid hot water at all costs. Just remember, cold water is best for your bamboo bed sheets and you’ll be fine. The sheets generally wash fast in cold water and so you’ll be able to put them back on your bed that much quicker. Also, it won’t cost you as much in energy because you don’t need to heat up water for your washes. Which Detergent Should I Use When Washing My Bamboo Sheets? It is really important for you to avoid laundry products with bleach, optical brighteners and fabric softeners. These linen cleaning products will start to break down the composition of the linens which will hurt your sheets in the long run. How Should I Dry My Bamboo Sheets? Mother nature is great when it comes to drying your new sheets. Just pop them on a clothes line on a sunny warm day and let that big ball of fire above us go to work. Put them out early in the morning because bamboo sheets do take more time to dry. You can also tumble dry your new bed sheets, but on the lowest temperature possible. A low temperature will help reduce any shrinkage that laundry dryers may cause. Or you can do both, put your sheets out on a clothes line and if they aren’t 100% dry, finish them on a low temperature in the laundry dryer. 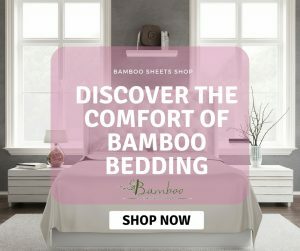 Do I need to Iron My Bamboo Sheets? No, it is not necessary to iron your bamboo bed sheets. Besides, in today’s day and age, who has time for that? 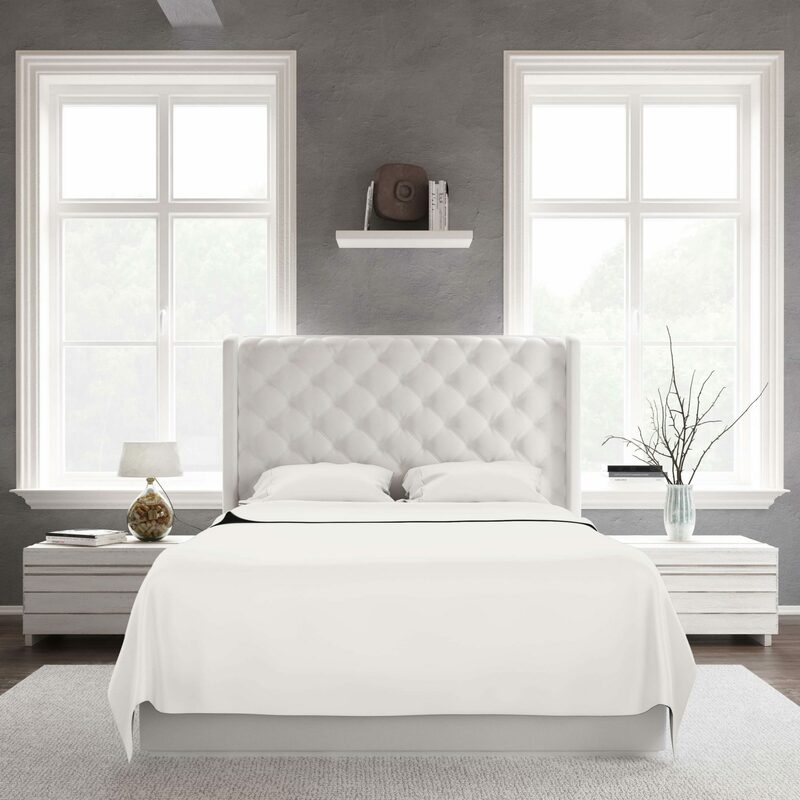 Our sheets are free of toxic chemicals like anti-wrinkle agents which is why they may appear wrinkly. We’ve made this trade because we valued eliminating harmful chemicals over creating a wrinkle-proof product. If you want your bed to look really nice and crisp, you can iron the pillowcases. Just make sure that your iron is set to a low steam temperature. Again, avoid putting too much heat on the bamboo fabric. We also recommend placing your bamboo sheets on the bed right after they have been dried to avoid any wrinkling. Again, if you follow these steps, you should have great, luxurious and comfortable sheets for years to come.